We are a manufacturer and installer of a wide range of UPVC windows, doors and conservatories for home-owners in Newport, Cardiff and surrounding areas of South Wales. We have earned a good reputation over the years with many of the regions Housing Associations, Builders commercial businesses. 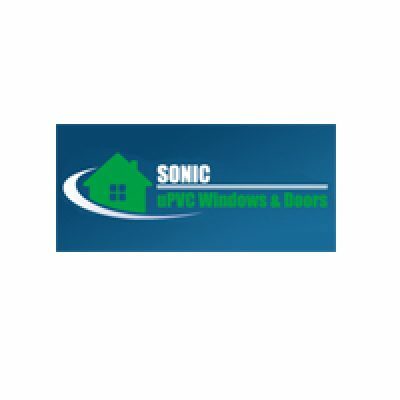 Sonic Services upvc windows and doors are manufactured at our own purpose built factory in Crumlin near Newport, Gwent. Our products hold all relevant Kitemarks. We are also Certass and Trustmark accredited. Sonic Services are licensed under the Police Secured by Design scheme. 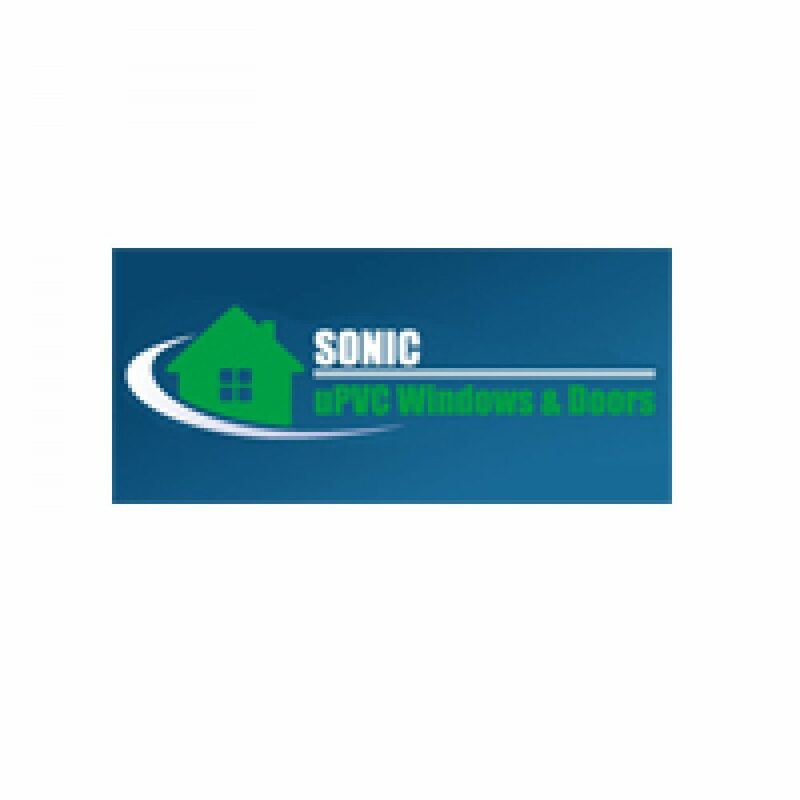 Sonic Services Ltd is made up of a team of industry experts that are passionate about delivering high quality upvc windows, upvc doors, conservatories and composite doors. All manufactured and installed for our retail and commercial customers with care.